Give him a hand! 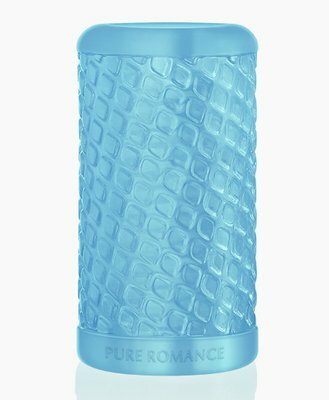 Pure Romance’s male pleasure sleeves feature innovative textures. Self-love has never been so satisfying!